Ana-Maria Lebada, Adviser on Post-2015 Agenda, Permanent Mission of Romania to the United Nations, (lebada.anamaria@gmail.com). Thomas Pogge, Leitner Professor of Philosophy and International Affairs, Yale University (thomas.pogge@yale.edu). For this special issue, the desired essay length is 8,000 words, including footnotes and references. The editors reserve the right to ask the authors to shorten their texts when necessary. All submitted articles must have a short abstract not exceeding 200 words and 3 to 6 keywords. Authors are asked to compile their manuscripts in the following order: title, abstract, keywords, main text, appendices (if any), references. 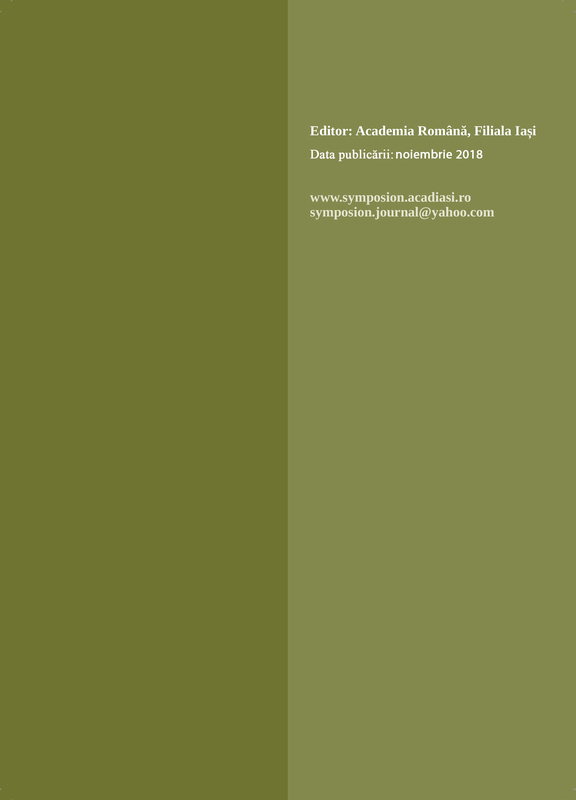 All manuscripts submitted for the special issue should be in English. 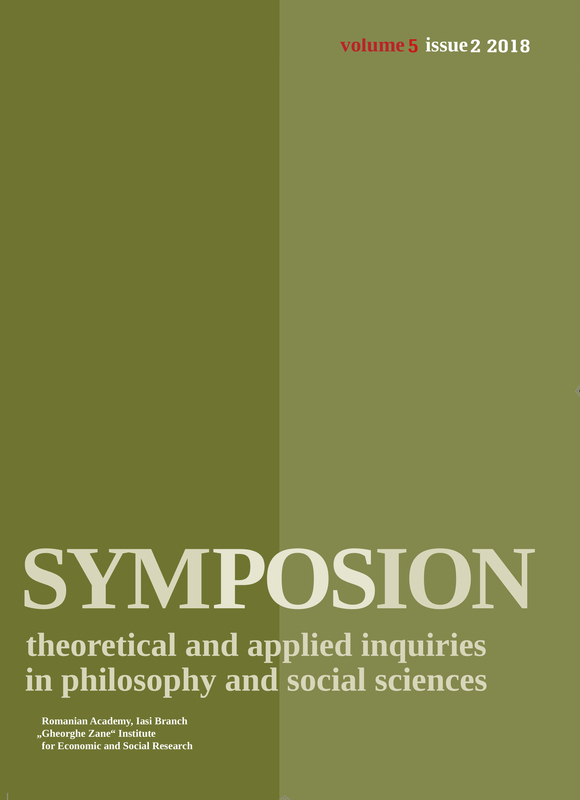 For more details please consult http://symposion.acadiasi.ro/author-guidelines/.